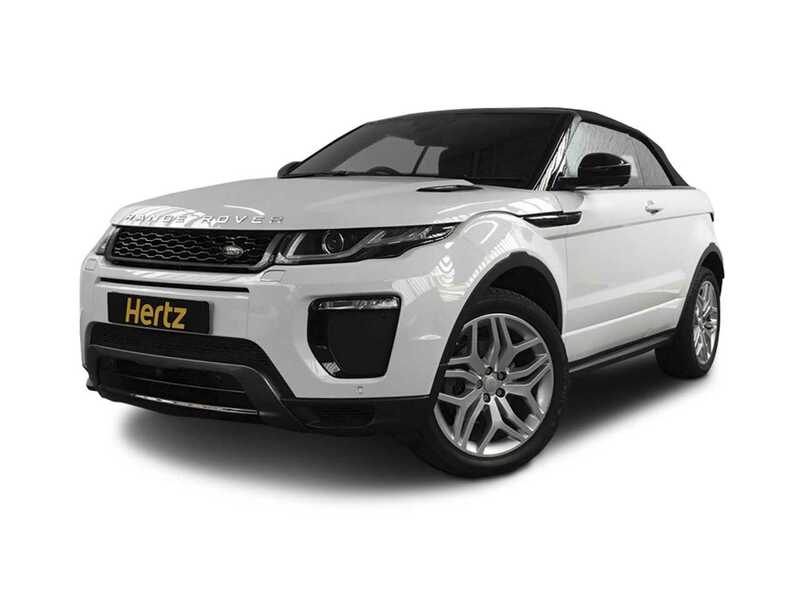 The Range Rover Evoque for the first time bought Range Rover style, luxury and quality into a compact sized package and has now become Land Rover's most successful ever model and now you can hire it in cabriolet form. 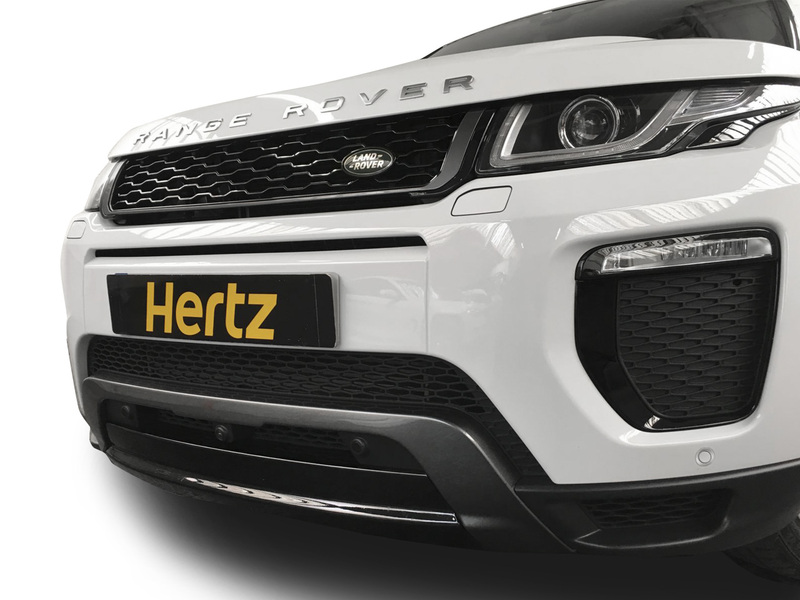 This car looks absolutely stunning with the hood either up or down, just imagine a Range Rover with all of its on and off-road abilities with the capability of completely losing its hood. 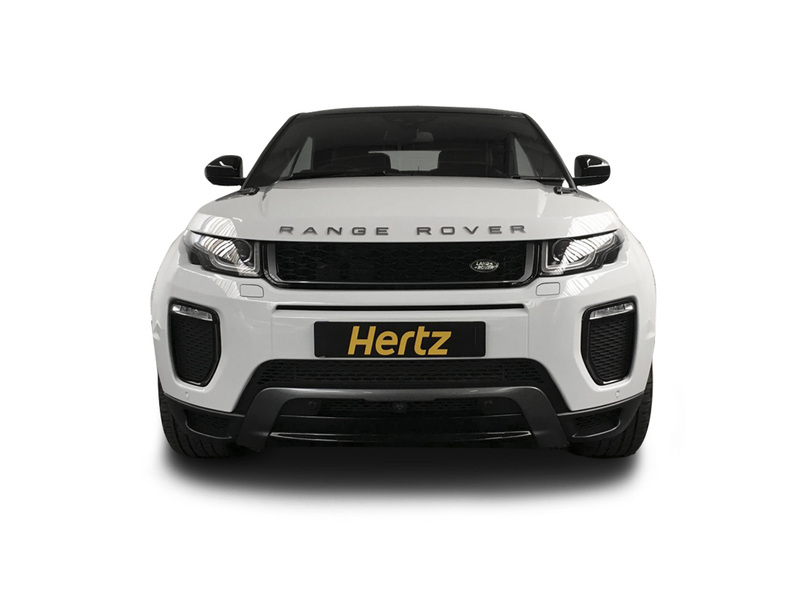 The fun this can bring is enormous, for around town soaking up the sunshine or let the 4x4 take you off-track to remote and picturesque places to be enjoyed in full with no barriers between occupants and the great outdoors. 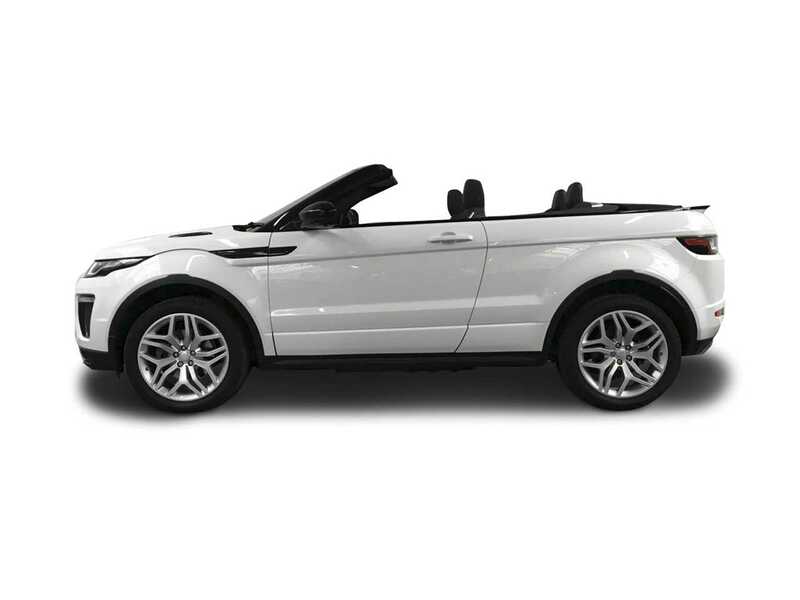 The convertible car is raised up bringing a very smooth and comfortable ride helped by being equipped with a super slick gearbox, and it's also highly economical with its Ingenium diesel engine returning as much as 47 mpg. 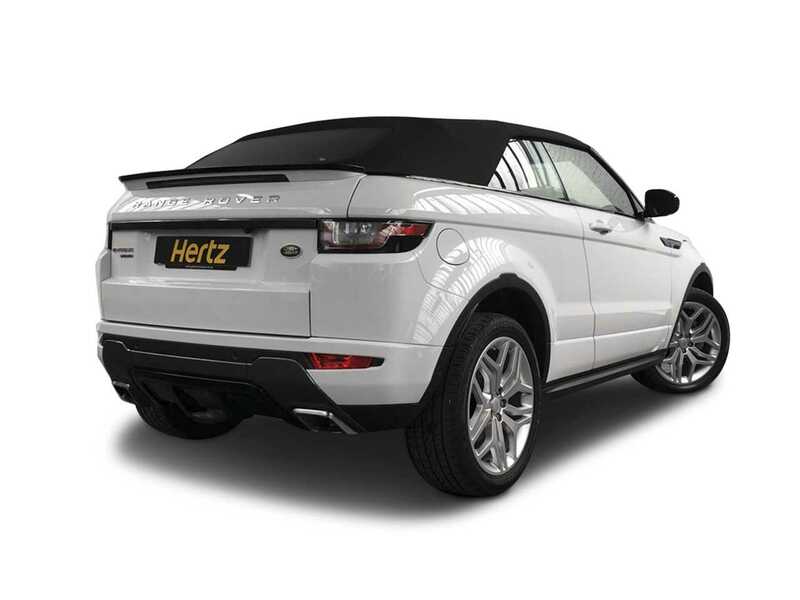 Refinement is excellent throughout and the level of comfort inside is to the usual high standard expected from Range Rover and the fabric roof is well lined and insulated to muffle out street noise. 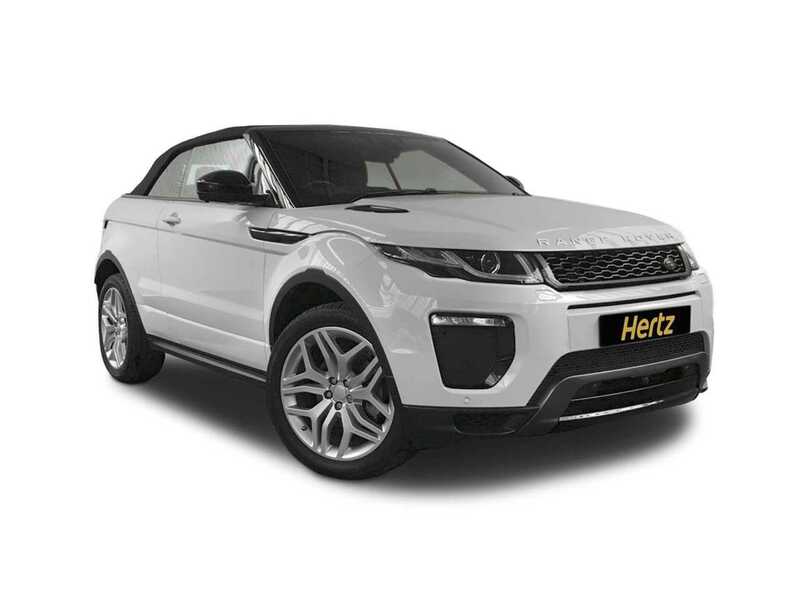 The Evoque provides safe and secure handling in all conditions with precise steering, it gives confidence and control in all situations. 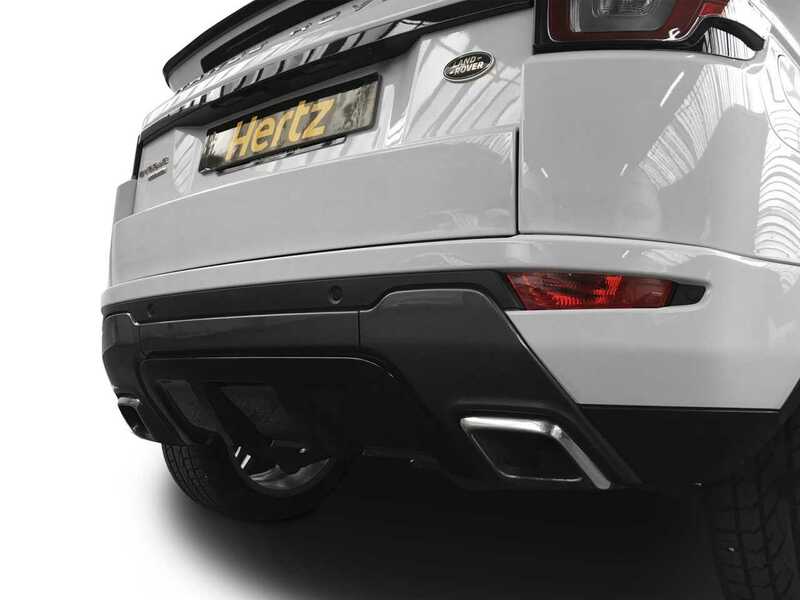 The Evoque also has Terrain Response, a system that allows a variety of drive modes tailored to different surfaces, such as grass, mud snow and sand. 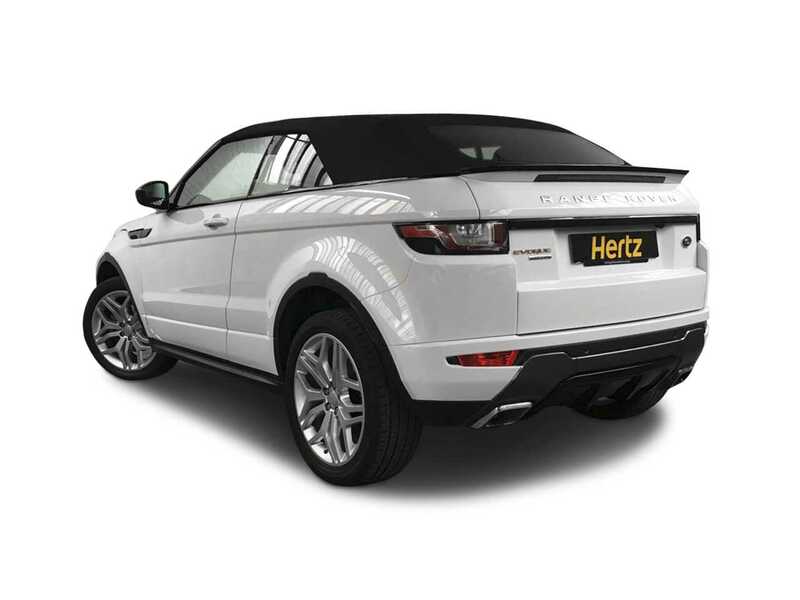 It also has Hill Decent Control for those more adventurous outings, and with the hood down if you do choose to go down a hill that's even too steep for this very capable off-roader you could always jump out!! 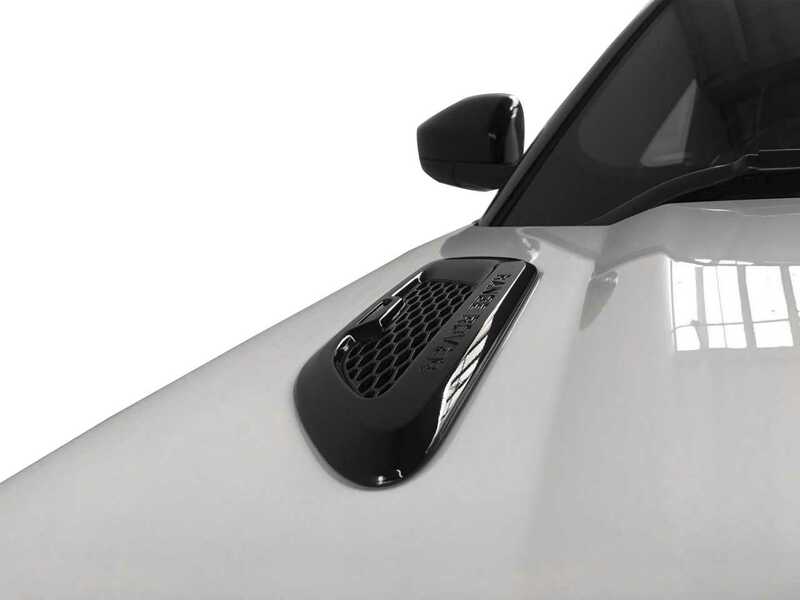 Although we would like our precious car to be returned in one piece, please. 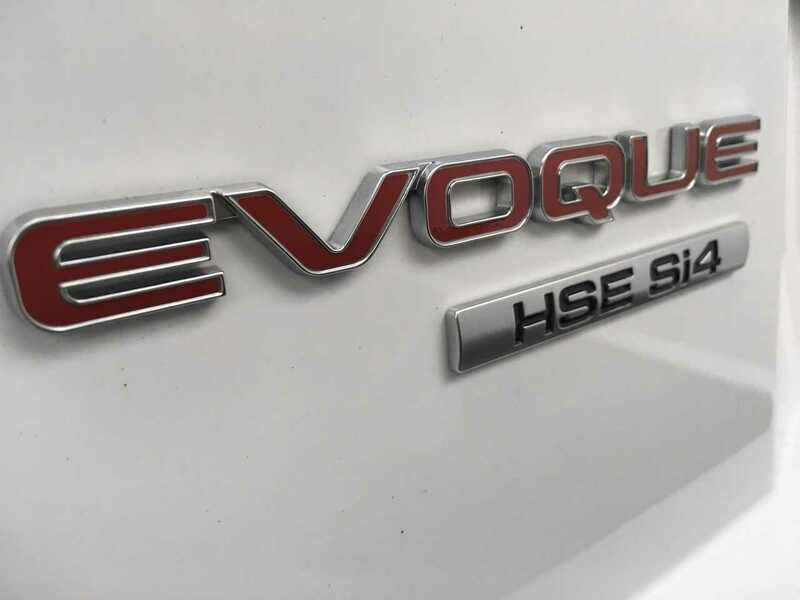 Step inside and the HSE adds more luxury and high-quality equipment and materials throughout. 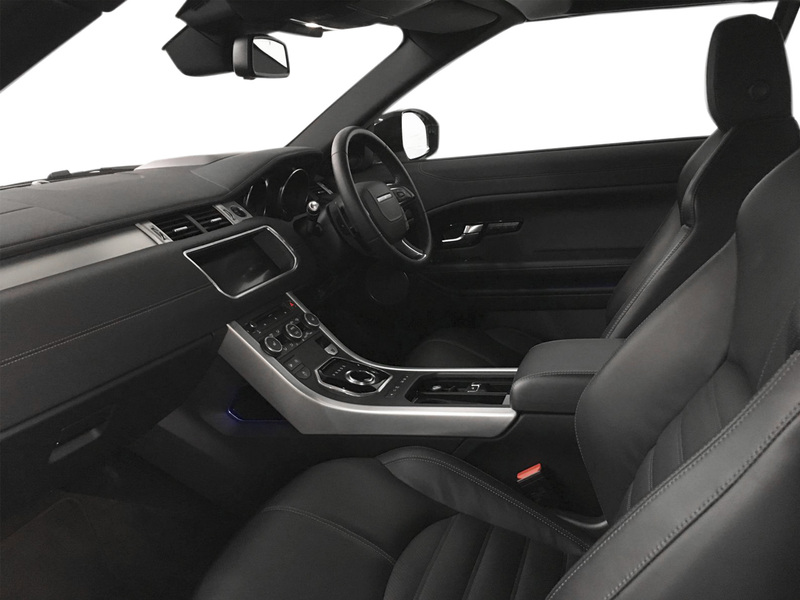 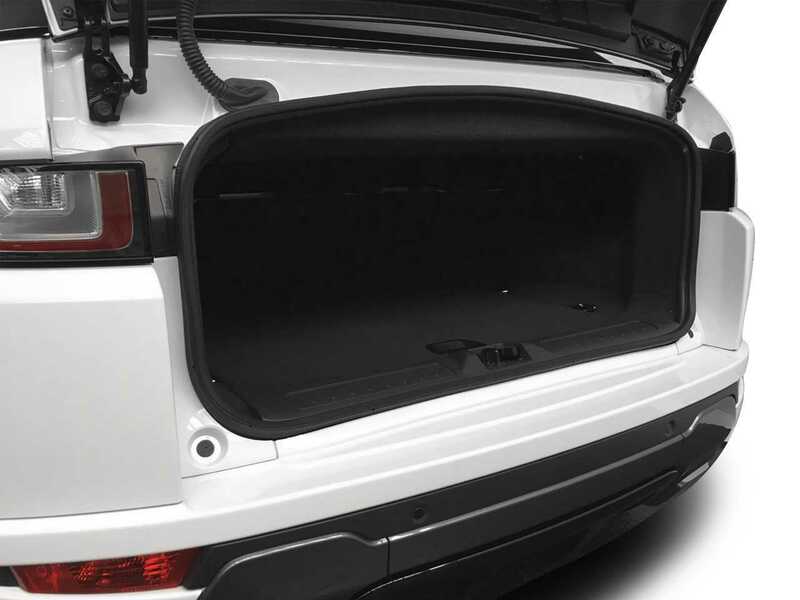 The Evoque is technically advanced and very sophisticated in all areas. 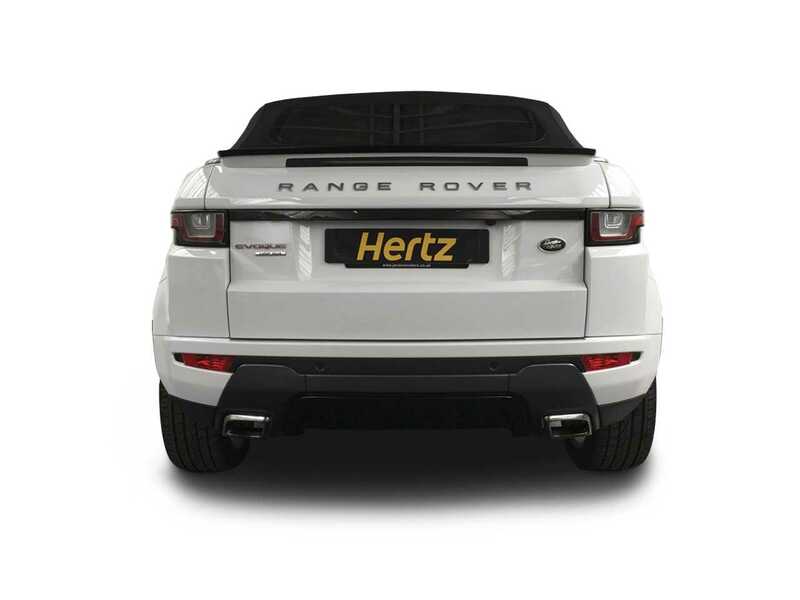 All this adds up to a highly desirable, luxury convertible that will get you noticed wherever you go. 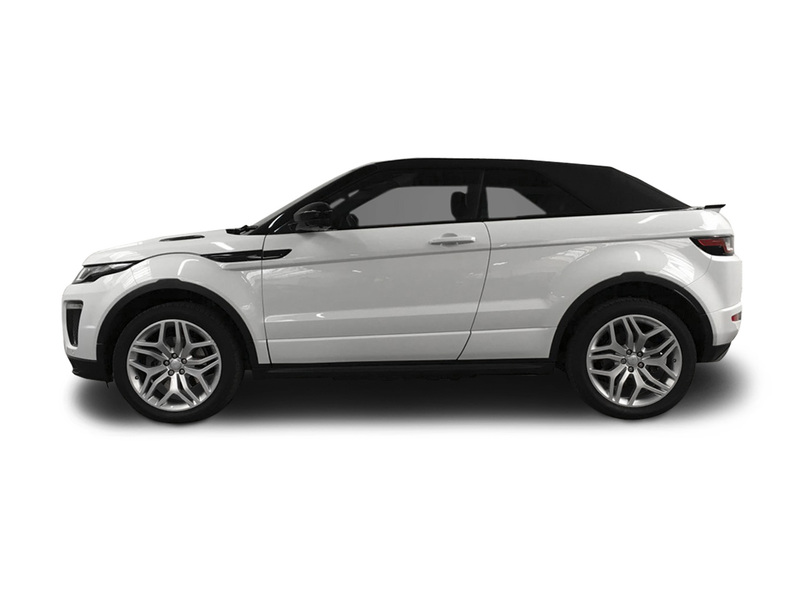 Try it today: call The Dream Collection to start your Evoque adventures. 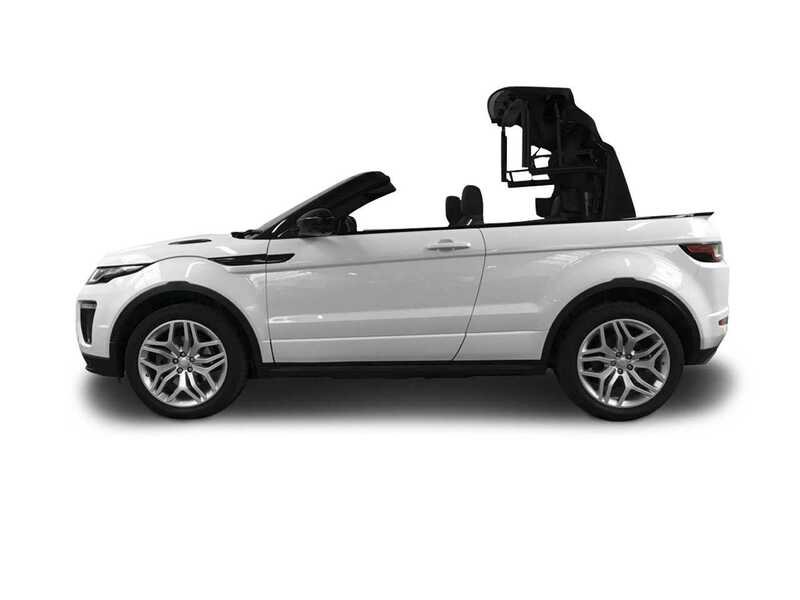 The Range Rover Evoque Convertible has a fabric Z-folding Convertible Roof System which is electrically operated, Heads Up display, heated front seats and a 10" Touchscreen. 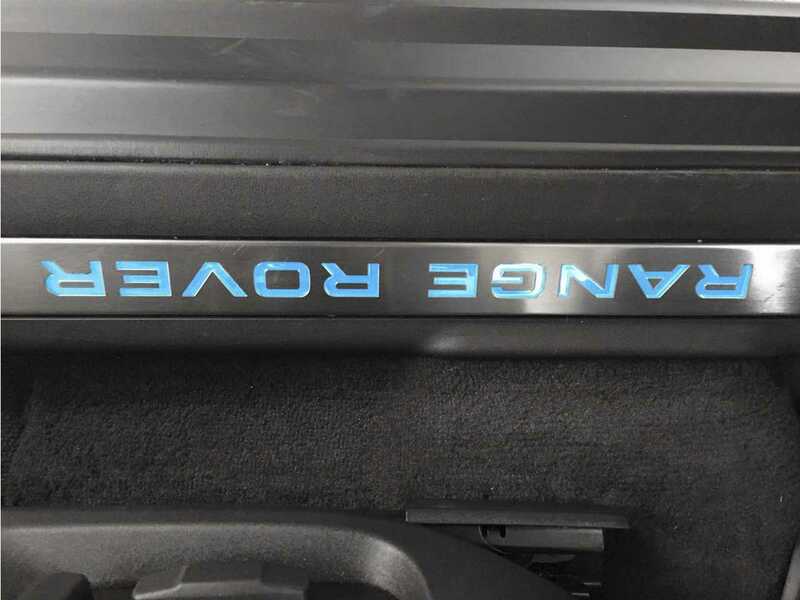 The Range Rover Evoque Convertible is the first of its kind if you discount the very basic Defender and Jeeps this Evoque can comfortably lay claim to being the world's only luxury, compact SUV convertible.